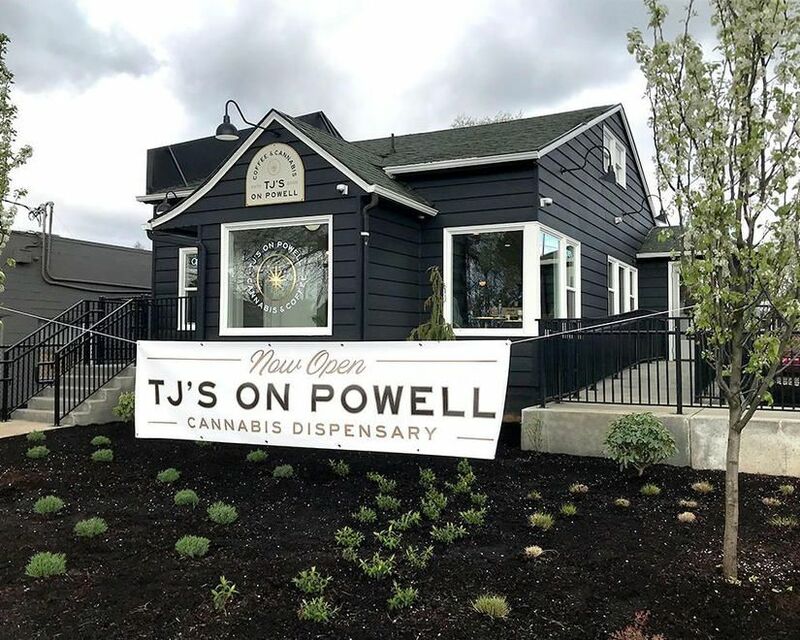 TJ’s is your boutique purveyor of award-winning, organic cannabis where you will be treated like a welcomed member of our family. Founded in Eugene, we are excited to bring our values, high standards, and love of both cannabis and coffee to our new Portland location on Powell Blvd. Here we offer an intentionally curated collection of flower and cannabis products sourced from our very own gardens as well as trusted partners we’ve personally vetted. We're here to help you find happiness, naturally.